Wayne Hunt founded Hunt Design in 1977 in Pasadena, Los Angeles and is a nationally recognized leader in Environmental Graphic Design and Wayfinding Signage design. Wayne Hunt and the firm have planned, designed and implemented more than two hundred signage & graphics and exhibit assignments in twenty U.S. states and in countries around the world. He is active in the Society for Experiential Graphic Design, serving as its past national president and selected as the organization’s sole 2004 Fellow. View the blog of articlesabout Wayne Hunt and his firm Hunt Design on SEGD.org and for more information, connect with Wayne Hunt on LinkedIn. View his work at Hunt Design. Watch Wayne's SEGDTalk "One City, Thirty Years"He talks about creating an identity for Pasadena over a thirty year period engaged with working in the city. 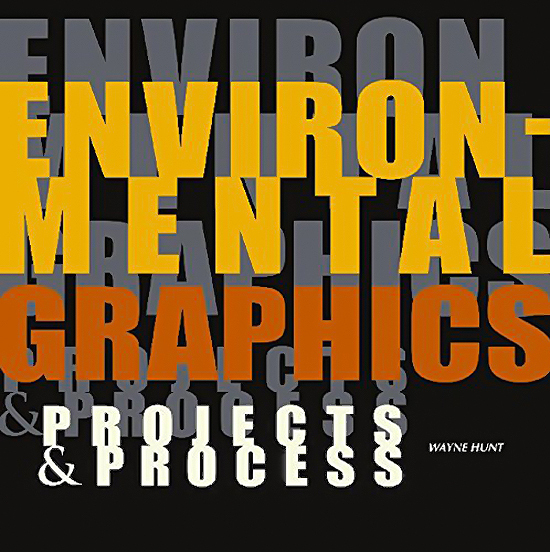 Read about Wayne's book Environmental Graphics: Projects and Process.